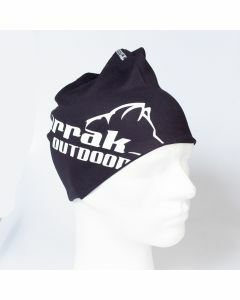 The outdoor is more fun when you have accessories to back up your clothing. 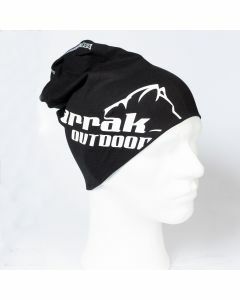 Arrak outdoor offer men’s accessories specifically to help make their time worthwhile in the outdoor. 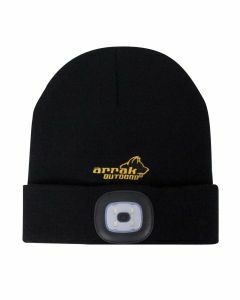 These men’s accessories include the beanie, made from elastane and polyester, making it one size fits all. 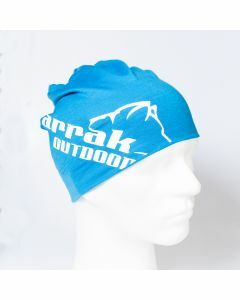 Enjoy the soft flatlock seams and cover your hair and head against the forces of nature. 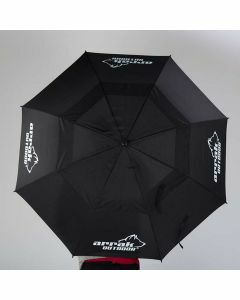 Men can also get the Arrak Umbrella, which is a sturdy and durable product that is made to protect you from rain and sunlight, as you need it. 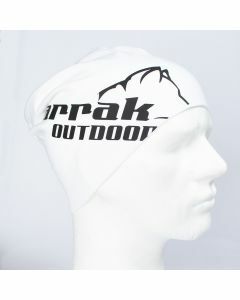 There are also the spray on products used for impregnating fabrics and garments with gore-tex so they can be water repellent. 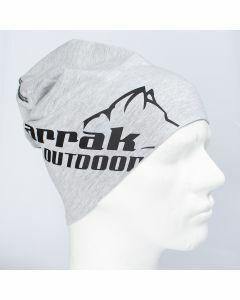 You can also spray on a damp cloth and make them tumble dry in less than 10 minutes. One of the most useful accessories in our store for men’s use is the shoe wax, which can be to treated leather shoes as a base. 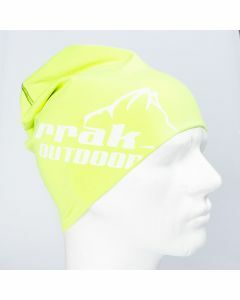 With these wax on your shoe, you can rest assured that your shoes will be waterproof and protected from the forces of nature. 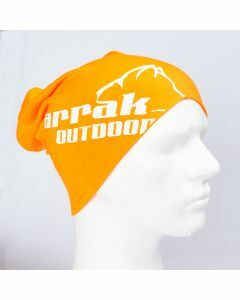 You can also get the Arrak Outdoor classic Cap Elbrus Red, with a curved screen and adjustable option at the back. 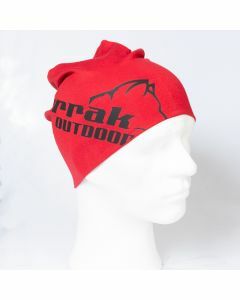 All accessories for men are made from top quality materials and offer the very best function for your hiking.